Creative Management, a top management company representing photographers, fashion stylists and makeup artists, is looking for a summer production assistant intern in New York. Creative Management is a boutique artist management agency representing top photographers, fashion stylists, hairstylists, and makeup artists. We are looking for a detail oriented individual that is highly motivated, enthusiastic and dependable, to work 3 - 5 days a week in our NYC office. Creative Management is a MIA/NY based company. This internship would begin the second week of May and run through August. This internship provides access to the inner working of artist agency. It is a great opportunity to learn about both the artistic and business side of the industry, interact with agents behind the scenes, study all facets of fashion and beauty imagery. Applicants must have basic knowledge and familiarity with Excel, InDesign, Photoshop, Acrobat and Windows programs, be highly organized, self-motivated, and preferably have an interest in photography and fashion as well as a desire to gain real-world administrative and production experience in the professional arts field. To Apply: Please email your resume to ryan@theidentitymodels.com, subject line Internship. Fashion Stylist, Creative Consultant and Content Creator Lexyrose Boiardo, is looking for 2 Fashion Interns to come on board. 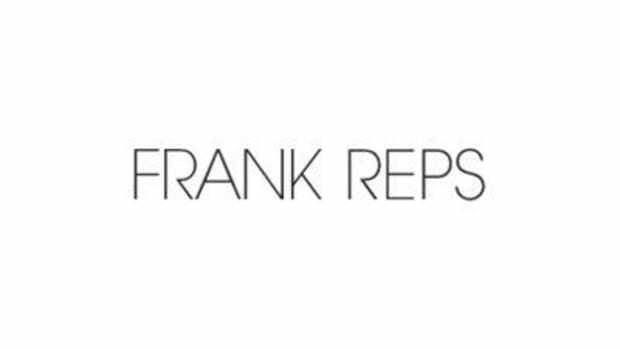 FRANK REPS is an NY based creative artists agency representing Hair, Makeup, Stylist, Set Design & Creative Directors, looking for an intern to help with administrative duties. The intern will be an integral part of the Mignonne Gavigan team and will work directly with the E-Commerce Manager and E-Commerce Assistant in a fast-growing company.